Here in the UK talking about the weather is seen as our national obsession so we thought it was about time that we had a weather topic here at Activity Village. We've packed it full of weather printables, weather colouring pages, weather worksheets, weather puzzles and weather vocabulary so there's lots to explore below! 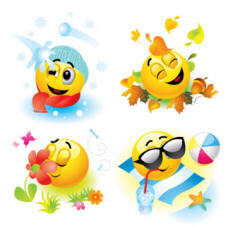 Why not link your studies of the weather to a look at the seasons? 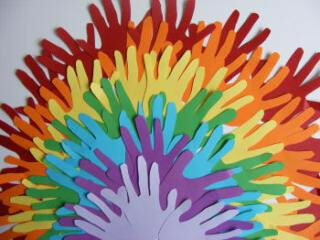 We have a whole section dedicated to rainbows, with some of our favourite ever craft ideas! 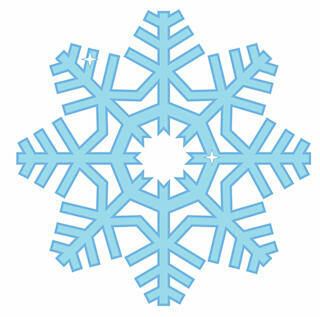 And if you love snowflakes, don't forget to check out our collection of snowflake activities too!